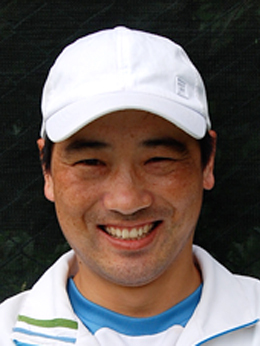 Steven Yang is a RPT National Level and USPTA Pro 3 certified coach. Steven graduated from Tianjin institute of Physical of Culture with B.A. in Physical Education and Sports Management. 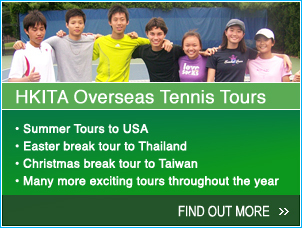 Before moving to Hong Kong, Steven worked at Westin Resort Macau for 6 years as the club supervisor and tennis coach. He also worked alongside Macau Tennis Association’s head coach in helping him with the national development programs in nurturing star players in Macau.